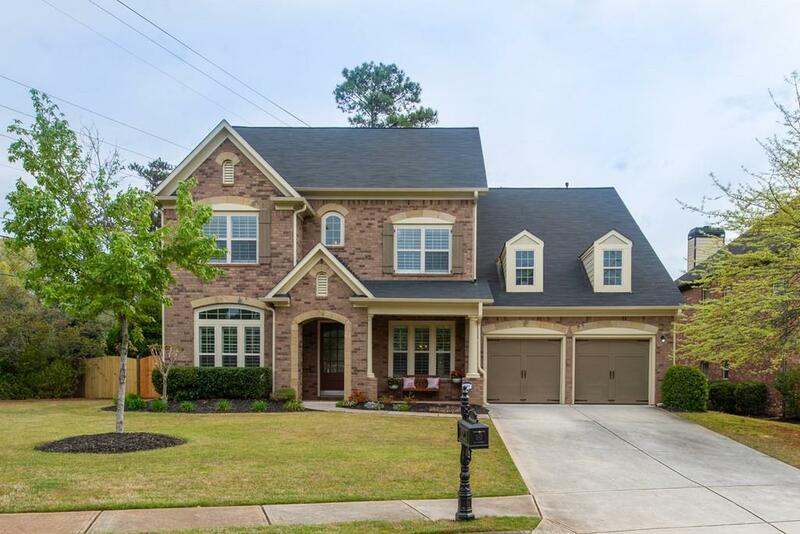 Stately brick front traditional home on park-like level lot in East Cobb! 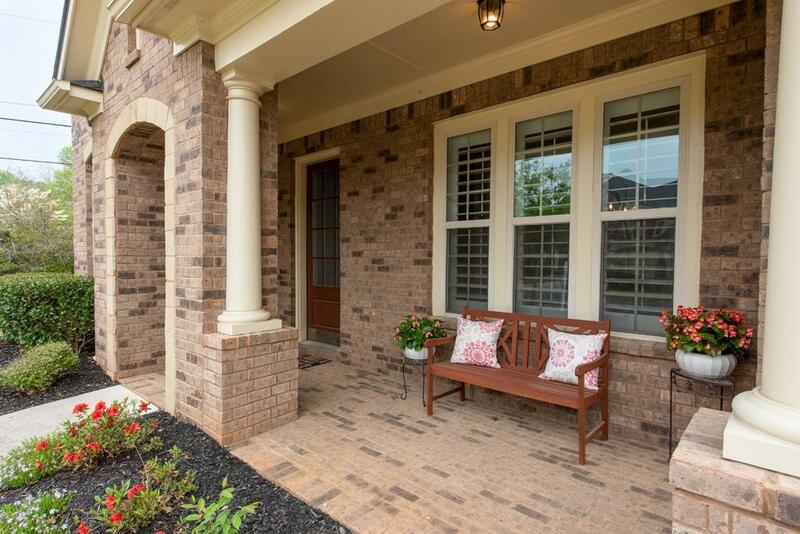 Pristine location w/ easy access to Woodstock, Roswell & Marietta. This beauty is better than new w/ fresh paint, carpet, newer roof, water heater, custom wood shutters, paver patio w/ gas fire pit & newly remodeled main floor bath. 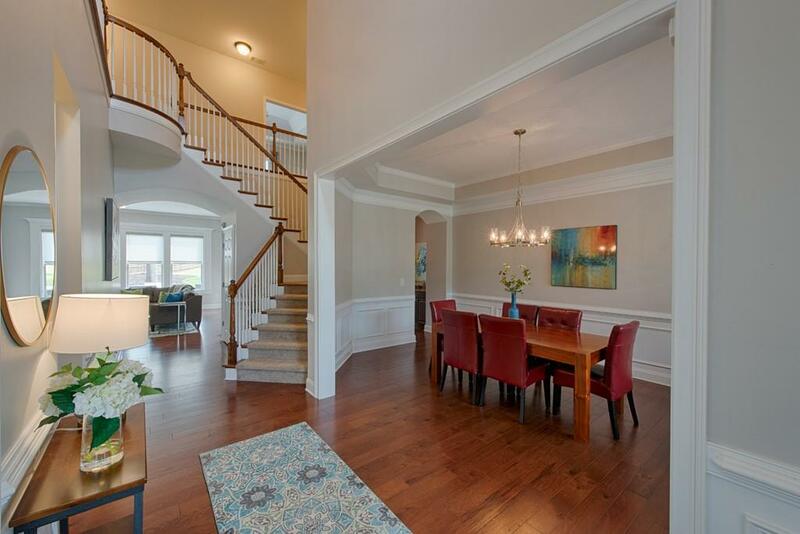 The exquisite chef's patterned kitchen w/ expansive island, SS appliances, granite counters & view to family room. 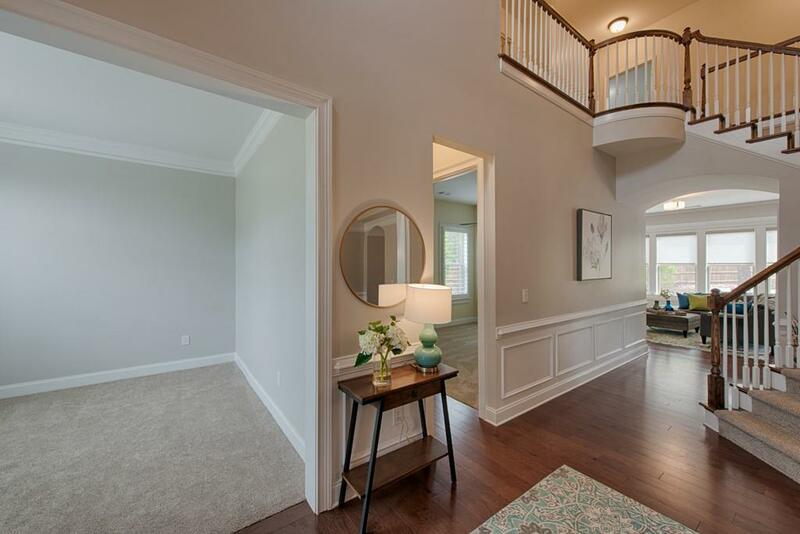 Oversized master suite w/ sitting room w/ endless potential. Room on main level w/ full bath positioned perfectly for guest. Picturesque fenced backyard!